2. 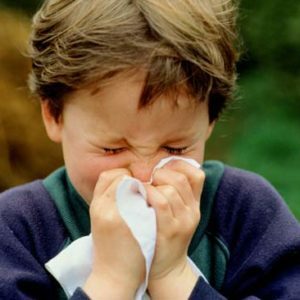 Certain household chemicals can aggravate or even cause both indoor and outdoor allergies. The primary culprit is triclosan, the active ingredient in antibacterial soaps. Scientists from the University of Michigan recently found that people who commonly used products containing the ingredient were more likely to suffer from allergies or hay fever.